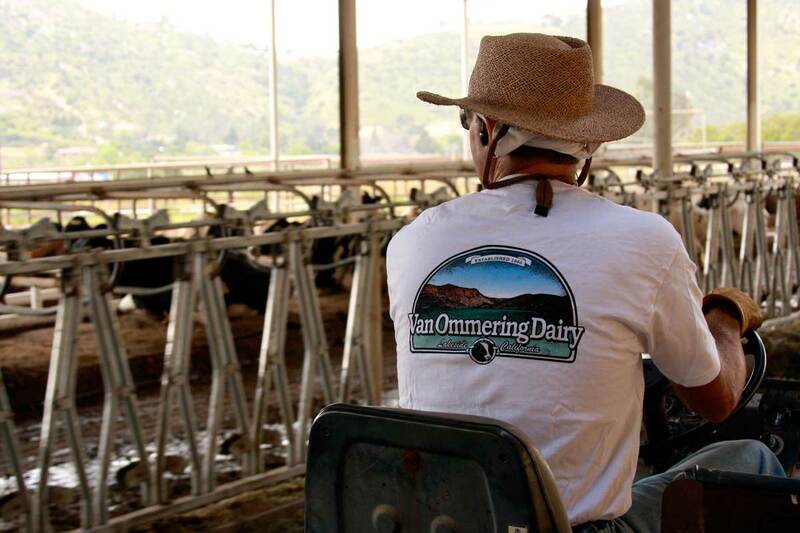 For more than a century the farmers, ranchers, and nurserymen in San Diego County have recognized that a collective voice is much more likely to be heard than anyone speaking alone. While issues such as water, labor, and pests have been around as long as Farm Bureau, others, such as runoff monitoring, ag/urban conflicts, and land use have gained in significance. All the while, the regulatory environment has becomes more and more restrictive. By banding together, the farm community and those who care about local, thriving agriculture, can make certain they are heard and have an improved chance of success. As a non-profit organization, San Diego Farm Bureau depends on the income it receives in member dues. When you join the San Diego Farm Bureau, you become part of the collective voice that speaks on behalf of the more than 5,000 farms in San Diego County. Your membership provides the means to advocate county and state-wide for rules and regulations that keep our farms in business. Farmers and ranchers who receive income from production agriculture join as Agricultural Members. Presidents Club Memberships are available as a way to show additional support to the San Diego County Farm Bureau. Every Presidents Club membership includes all of the agricultural benefits and recognition in SDCFB’s publications. Presidents Club members also receive additional memberships for a new Farm Bureau member or an employee of the members’ organization. Businesses may join as Business Supporting Members. If you operate a business that depends on farmers as your customers, Farm Bureau invites you to become a Business Supporting Member. Business Supporting Members receive Farm Bureau membership and benefits, have a listing in the annual Source Book, are listed in the Business Supporting Members section of our website and receive business referrals when Farm Bureau members call the office looking for needed services. Most important, you will know that you are giving additional support to the organization that is working to keep your customers in business. Friends of Farming are people who appreciate the value of farms in our communities and want to support them. Friends are not Farm Bureau members but enjoy benefits such as a free subscription to Edible Magazine and exclusive invitations to on-farm events to see firsthand the incredible importance of local agriculture in our region.